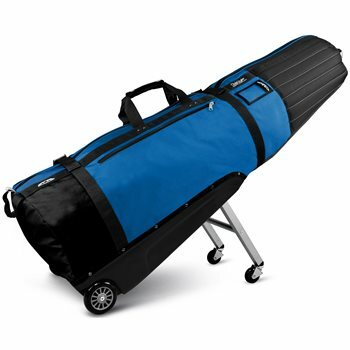 The ClubGlider Meridian minimizes the hassle of traveling with your golf gear. Made with dense foam padding through the top of the bag protects your clubs. As well as having a leg mechanism that supports the weight of your bag; and the pivoting wheels makes the bag highly maneuverable.